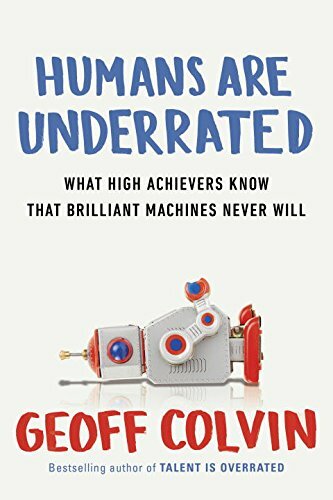 Humans Are Underrated: What High Achievers Know That Brilliant Machines Never Will, by Geoff Colvin. "Figuring out what computers will never do is an exceedingly perilous route to determining how humans can remain valuable." 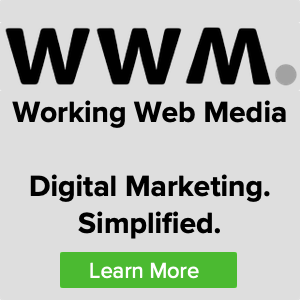 Better strategy is to ask: "What are the activities that we humans, driven by our deepest nature or by the realities of daily life, will simply insist be performed by other humans, regardless of what computers can do.?" Uncontainable: How Passion, Commitment, and Conscious Capitalism Built a Business Where Everyone Thrives, by Kip Tindell. A More Beautiful Question: The Power of Inquiry to Spark Breakthrough Ideas, by Warren Berger. Uncommon Sense, Common Nonsense, by Jules Goddard and Tony Eccles. We interviewed Jules Goddard on the January 16, 2015 show. 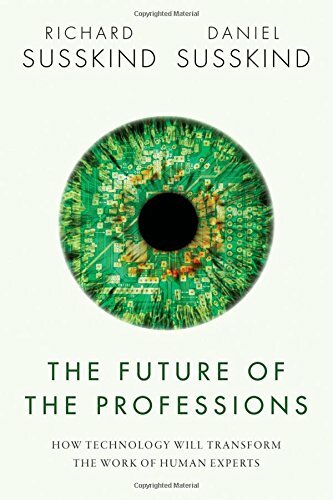 The Future of the Professions: How Technology Will Transform the Work of Human Experts, by Richard and Daniel Susskind. "This book is about the professions and the systems and people that will replace them. Technology will be the main driver of this change. ...in the long run, we will neither need or want professionals to work in the way that they did in the twentieth century and before. We are advancing into a post-professional society." We are interviewing Daniel Susskind on the show, which will run on January 8, 2016. During the conversation Ed mentioned that his son's baseball team (10U) uses an application called GameChanger. In addition to scoring the game and tracking stats as well as performance trends, the system produces a story about each game which is Powered by Narrative Science, a company mention in the book. Hudson Z. held up his end of the bargain, but he couldn't guide the Royals past the Cardinals as the Royals lost 4-3 in four innings on Thursday. The Cardinals had no answer for Hudson, who kept runners off the basepaths in his appearance. The Cardinals managed just one hit off of Z, who allowed no earned runs, walked none and struck out none during his 1 1/3 innings of work. The Royals jumped out to an early 2-0 lead in the top of the first. The Royals attack began with a single from Ethan M. The Royals then tacked on more runs when Narit C scored on an RBI single by M.
The Cardinals stayed on top until the final out after taking the lead in the second, scoring four runs on an error and three singles. The Great Ulcer War, by William S. Hughes, M.D. 13 Things Mentally Strong People Don't Do, by Amy Morin. Leadership BS: Fixing Workplaces and Careers One Truth at a Time, by Jeffrey Pfeiffer. The Forgotten Depression: 1921: The Crash That Cured Itself, James Grant. 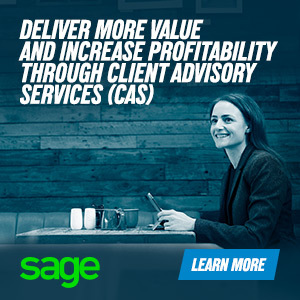 The winner of the Sage Small Business of the Year Contest, in Canada, was David Cohen, Author, speaker, coach, lover of jazz, coffee bars, good conversation and baseball. We interview David at the bottom of the hour. 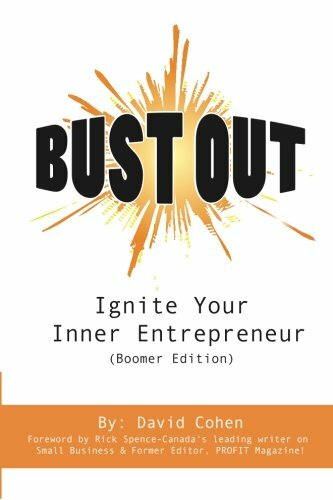 Learn more about David at Theboomerbusinesscoach.com.